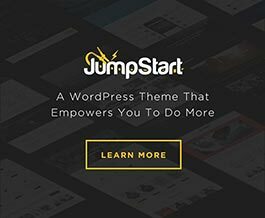 In this tutorial let’s quickly cover how to add a custom theme base from your child theme. We’ll first set up a directory in a child theme called “base” and then add our custom base into there. We could add as many as we want, but for this tutorial, we’ll just add one. Next you’ll want to create three files within your theme base. base.css – You’ll put your base’s overriding CSS here. base.min.css – A minified version of your base.css file. base.php – You’ll put your base’s PHP functionality here. preview.png – An 880×250 preview image for your base, displayed in the admin. 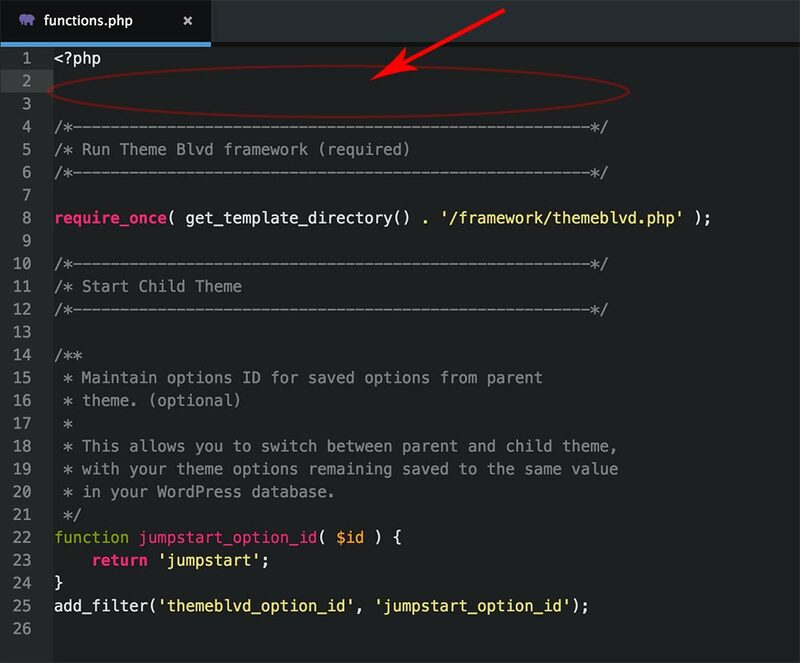 And then from your child theme’s functions.php, you’ll filter in the theme base to the admin, along with filtering in the directory path and URL. Now, in order for all this to work correctly, you’ll need to place the following code BEFORE the framework is included in your child theme’s functions.php. * Filter in the paths to your bases. * Filter in the URL to your bases. Important! Remember to include the above code BEFORE the framework in your child theme’s functions.php for the theme base(s) to be setup properly.